Helps churches and nonprofit organizations develop policies and procedures to protect children and youth. How can a church or nonprofit organization prevent child abuse from occurring in its facilities and among its members? A good place to begin,according to Beth Swagman, former Director of Safe Church Ministry for theChristian Reformed Church, is by adopting a comprehensive child abuse prevention policy. 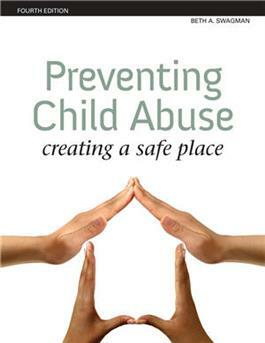 Now in its fourth edition, Preventing Child Abuse will guide churches and nonprofit organizations through the process of designing and implementing the policies and procedures they need to keep their children safe. Many appendices and otheruseful materials have been added to helpyour church create a comprehensive abuseprevention policy.